Provide comfort for the family of Ben McGuirt with a meaningful gesture of sympathy. Benjamin Johnston ( Ben) McGuirt), age 30, passed away at Atrium Health NorthEast March 2, 2019. The family will receive friends Thursday March 7, 2019 at Wilkinson Funeral home from 1-2 PM with a memorial service following at 2 in the chapel. Ben loved his boys and his family. He graduated Northwest Cabarrus in 2007 and was a Veteran of the Air Force serving from 2008-2010. Ben was an avid supporter of the NRA. The family would like to extend thanks to the doctors, nurses, LifeShare, and other healthcare staff in the ICU at Atrium Health NorthEast for the amazing care they provided. Survivors include his wife, Rikki Elizabeth McGuirt; children, Bradley Ryan McGuirt (age 7) & Jack Richard McGuirt (age 2); parents, Penny McGuirt & Rick McGuirt; sister, Jessica Murdock & husband Weston Murdock; grandparents, James Larrabee (maternal grandfather), Robert McGuirt & Judy McGuirt (paternal grand parents), Betty Sue McGuirt (paternal grandmother); father-in-law: Rick Crawford (wife Tanya Crawford); mother-in-law, Debbie Conger; and various other loving aunts, uncles, cousins; life long best friend, Seth Thomas and many other close friends. Family and friends are invited to 1062 Odell School Rd after the service. 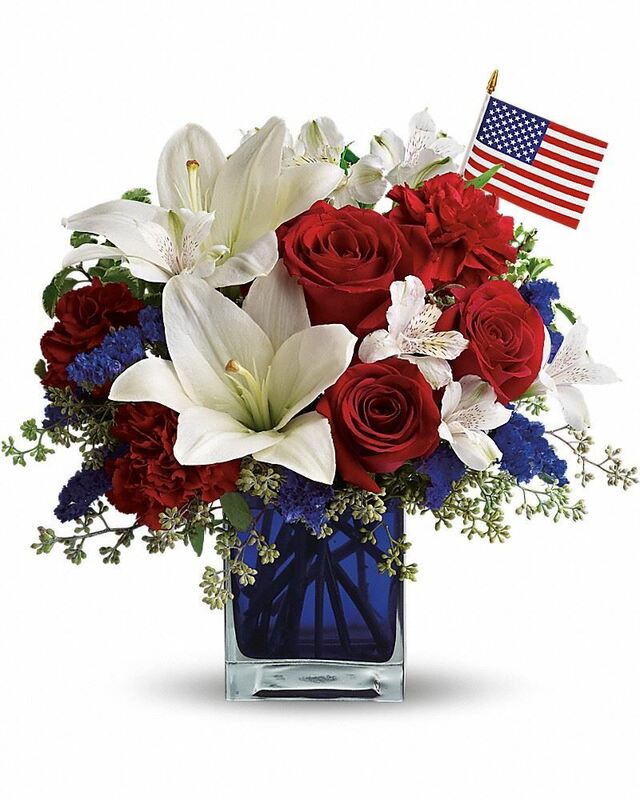 To send flowers in memory of Ben Johnston McGuirt, please visit our Heartfelt Sympathies Store. We encourage you to share your most beloved memories of Ben here, so that the family and other loved ones can always see it. You can upload cherished photographs, or share your favorite stories, and can even comment on those shared by others. Tina Gonzales Part of your CPC family., With much love, The Lay Family, and others have sent flowers to the family of Ben Johnston McGuirt. So sorry to hear of your loss. Please accept my deepest condolence. Tina Gonzales Part of your CPC family. Tina Gonzales Part of your CPC family. purchased flowers for the family of Ben McGuirt. My sincere sympathy to Ben's family for your loss, especially so young. May your many happy memories help to sustain you. May God's promise bring you comfort for your loved one and you. Rev. 21:4. Keeping you in our thoughts and prayers. Ben was much loved and will be missed.